Now it’s a season of festivals and events. Eid is just a few week far, and shopping is going to its peak. People are rushing towards malls and bazaars; not only women but men are also doing preparations for Eid. The main thing involved in preparations is to buy is the suitable Eid dress that must be perfect to wear as well as classy. Many designers are launching their latest collections; some have launched including famous brands like MARIA. B, Gul Ahmed, Nishat Linen, Sana Safinaz, Asim Jofa and many more. We’ve shared many Eid Lawn collections but now its time for something different for you. 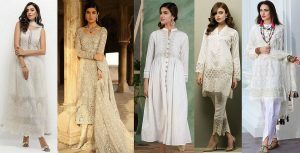 Yes, today we are bringing up the Motifz Embroidered Chiffon Festival Collection 2015 for women that consists of best formal dresses for ladies. 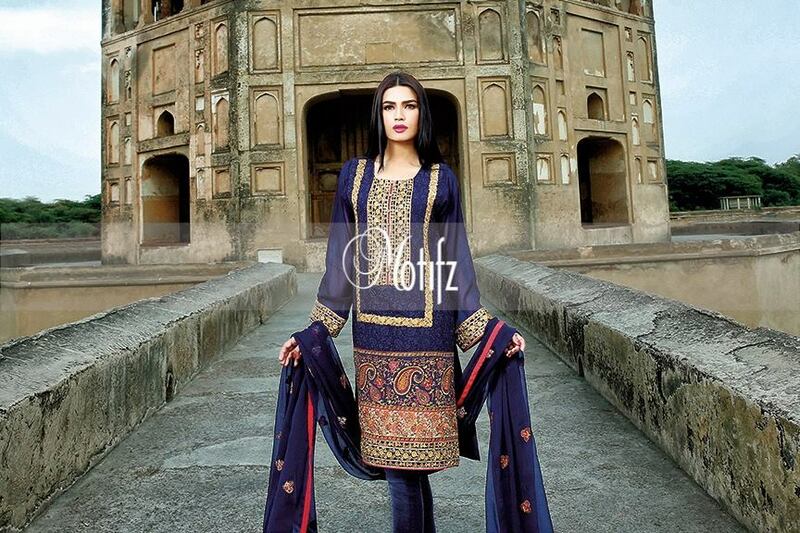 Motifz is one of the famous Pakistani fashion brand dealing with women clothing. It produces it’s seasonal as well as occasional collections including spring summer, pret, winter fall, formal, party wear, etc. It was founded in 2004 and with the period of 10 years only it had gained popularity very much nationwide as well as internationally. Motifz itself means “Design, Pattern or decoration”. It may be an embroidered one or simple. The brand itself defines its worth and valuation. Depending on the Virtues of Dazzling Creativity of the art in its genuine variety. Their expertise has developed to promote the most innovative and artistic Designs in the best combination of Colours, Needle work, and Thread that only provide us a feeling of exclusivity exemplified in the creation of “DESIGNER BRAND MOTIFZ”. It also has focused on promoting the quality fabrics with unique designs for their most valued Customers out there. 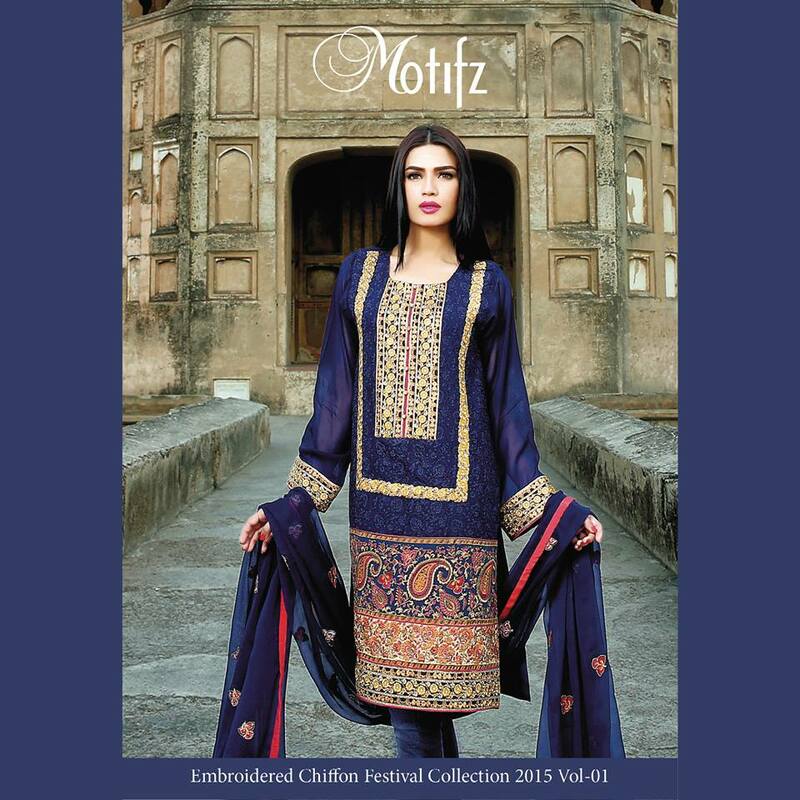 MOTIFZ EMBROIDERED CHIFFON FESTIVAL COLLECTION 2015 consists of beautifully adorned dresses with amazing patterns. 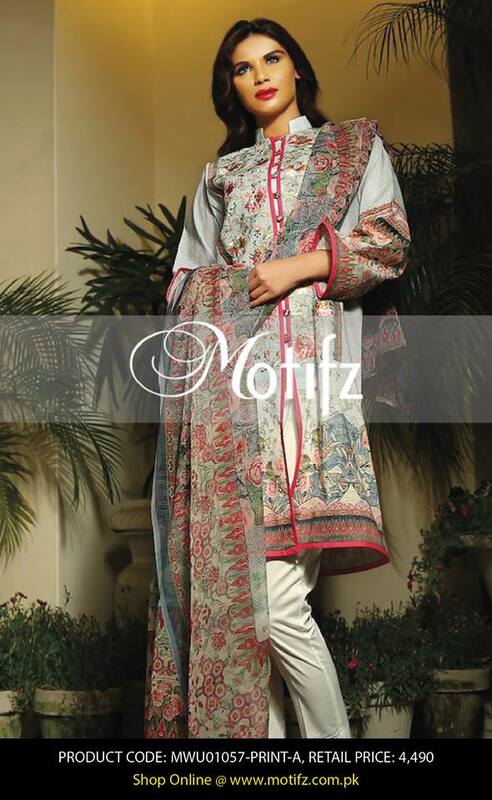 The suit piece consists of embroidered shirt panel, net sleeves, smooth back padded with embellishment. Three piece suits contains a stitched shirt piece, a plain trouser pant and a matching dupatta. The shirt stuff is 100% pure chiffon and crinkle chiffon fabrics on which thread embroideries is done at necklines, front and bottom. Georgette and silk dupattas are added to them with dyed shalwars. For young girls, Kurtis are also included in this collection that are so trendy to catch. The color combination used is mostly of dark ones contrasted with light hues of navy blue, black, peach, off white, yellow, orange, dark purple, green, red, brown, shocking pink etc. The medium length Kurti is the best match for your Eid festivals. The dress series includes un-stitched outfits in affordable price range. The prices vary from 4990 PKR to 5990 PKR. This assortment has been launched from 20th of June and now available at all leading stores of Motifz. 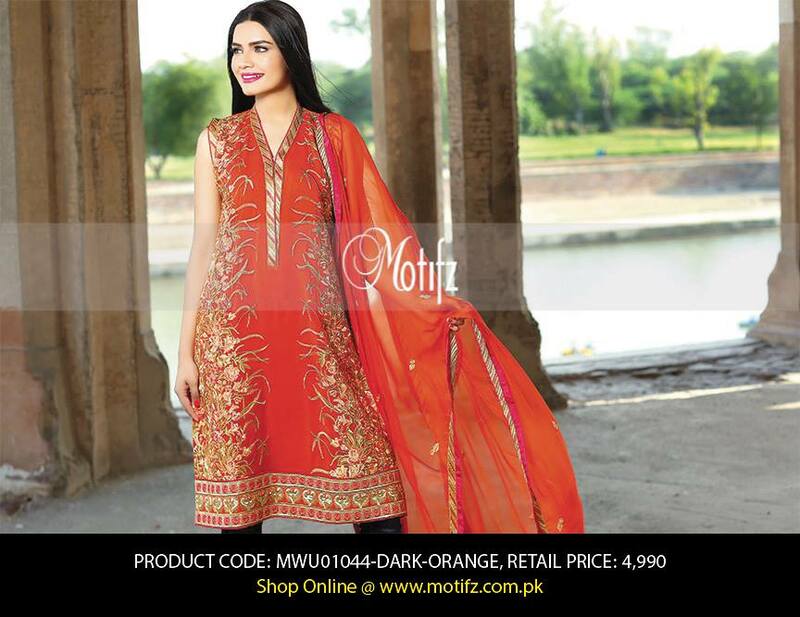 You can also shop these dresses online through the official website of Motifz. Here below we are posting some of the designs from this assortment I hope you will fall in love with them after viewing.